In yoga, the process of learning involves the mind, the body, and all five senses. Join Wendy and Alan for the first of a four-part training that will take you on a multi-faceted journey to (re)discover the essence of yoga as ancient wisdom and personal transformation. Based on the growth and insight that came out of the writing process of Tantra of the Yoga Sutras, part one of the training will delve into the first section of the Sutras, called Samadhi Pada. Alan will impart his deep wisdom on the essence of Samadhi, and Wendy will take you on a journey to discover and unpack your own individual way of understanding this foundational part of yoga as it is developed throughout Samadhi Pada. Participants can expect to go home with new insights into the yogic process and a well-spring of new ideas and practices to weave back into sadhana and teaching. 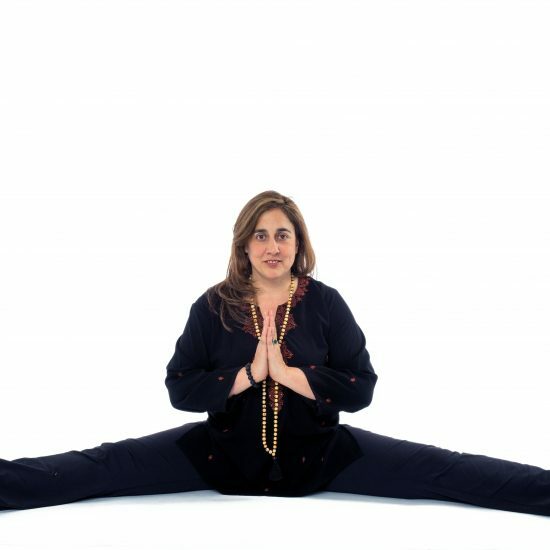 Bio: Kavi Yogiraj Alan Finger is the founder of ISHTA Yoga, which blends the ancient and contemporary science of Hatha, Tantra, and Ayurveda into a complete and comprehensive system of self-development. He is the teacher of many teachers and a beloved source of wisdom in the ISHTA lineage and beyond. He is author of Tantra of the Yoga Sutras, published in 2018 by Shambhala Publications. Bio:Yogiraj Wendy Newton is a senior teacher in the ISHTA lineage and has been a student of Alan’s since 2002. 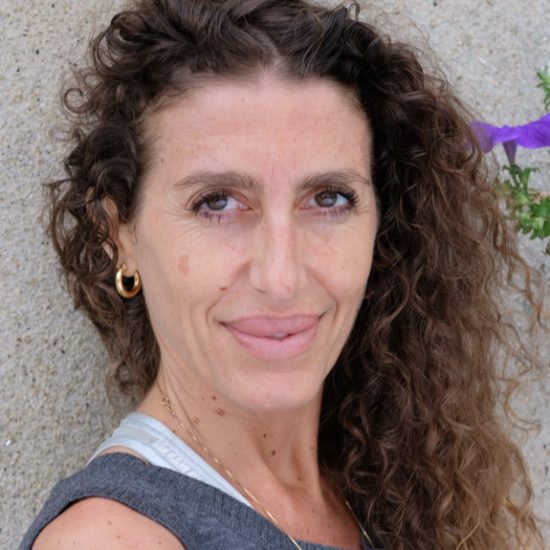 She is the co-author, with Alan, of Tantra of the Yoga Sutras. 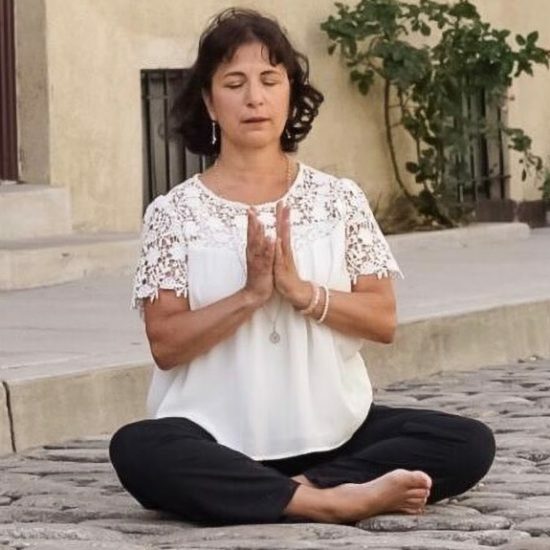 Wendy is a master teacher with a flair for helping followers of the path of yoga to discover and unfold their karma with consciousness and grace.